GRP double hull skin with injected closed cell foam core certified unsinkable and helps reduce condensation. Etap 37s for sail in the south of France. 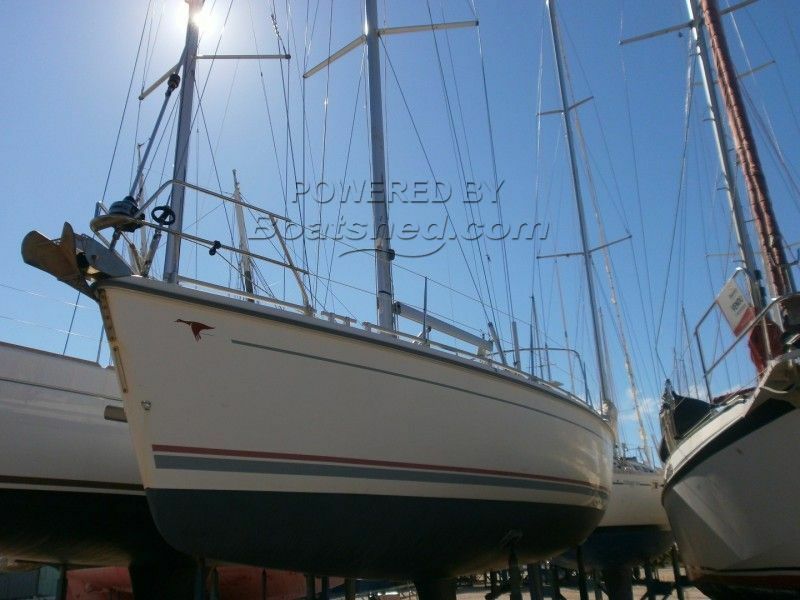 Boatshed Port Saint Louis is pleased to propose this Etap 37 s sailing yacht for sail with possibility to retain her south of France dry store berth. Unsinkable, well insulated, practical performance cruiser with a light bright interior. For more information and appointments to view, please contact, Graham WHARMBY your Boatshed broker at Boatshed Port Saint Louis. This Etap 37 S Imbuya Sloop Rigged Sailing Cruiser has been personally photographed and viewed by Boatshed broker of Boatshed Port Saint Louis. Click here for contact details. Please note this comments section is public. Please do not post your personal details here. To enquire about purchasing this boat, please contact the broker directly at graham@boatshedportsaintlouis.com. Please read our commenting guidelines before posting.